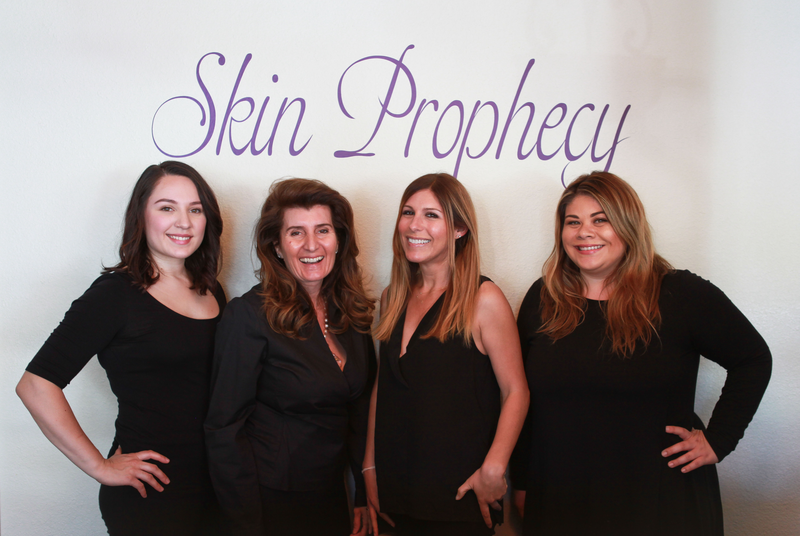 Skin Prophecy is a clinical skin care line, formulated to aggressively treat all grades of acne, scarring, sun damaged and dehydrated skin, in addition to pre/post operative care. 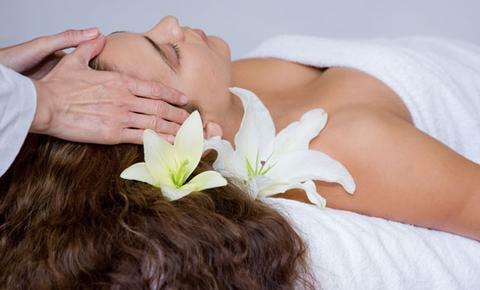 Our formulations offer a significantly higher standard quality and efficacy. Our batches are hand made, botanicals from the Rain forest and all parts of Europe. Some of our delicious blends include Cherry, Lemon, Pumpkin, Red Wine, Pomegranate and an array of Berries to name a Few. Skin Prophecy’s Transdermal Infusion Technology allows greater penetration that results in corrective and preventative treatment.